Campbell was dumber than dirt; Haskins actually appears to have a high football IQ. Patrick Ramsey might be a better comparison. 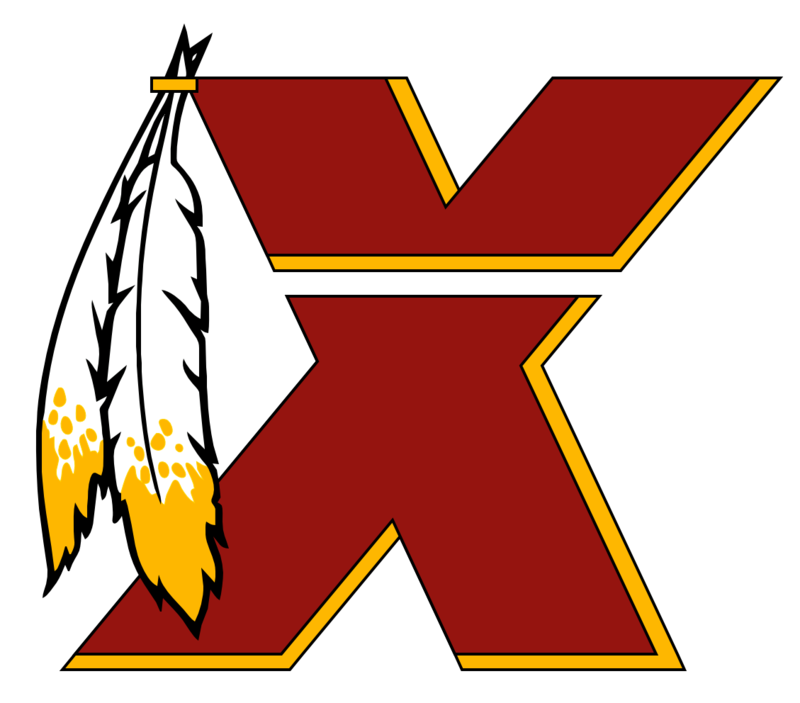 But we are the Redskins, and we haven't drafted a franchise QB in the first round since Sammy Baugh. Our OL is falling apart. He is just the newest drummer for Spinal Tap. I think Greyworm dies this coming episode, as does either Jaimie or Brienne - with one trying to save the other. I think Jon will hand the throne over to Gendry and Arya, like Ned Stark did for Robert Baratheon.